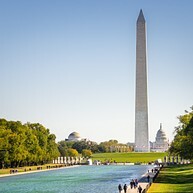 The Best Travel Guide to Washington, D.C.
North America United States Washington, D.C. Opening hours: General opening hours for shops are 10am - 7pm/9pm Monday-Saturday. Noon - 5pm/6pm Sunday. Some shops are closed on Sundays. 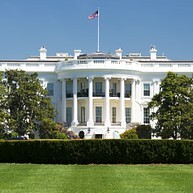 A trip to Washington would not be complete without visiting the world’s most recognizable residence. Witness the comings and goings, and you may be lucky enough to catch a glimpse of the man himself, the President of the United States. Due to heightened security, internal tours are not possible, although, there is a visitor center that offers a ’virtual’ tour. Children will be in their element here. Airplanes and spaceships from Amelia Earhart’s Lockheed to World War II spitfires are on display along with re-enactments of the first moon landing and educational workshops. Also contains an IMAX cinema, simulators and a Planetarium. 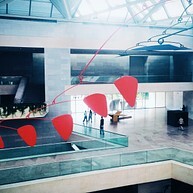 The National Gallery is home to one of the most expansive art collections in the world. Both the Neo-Classical West building and more modernistic East building reflect the range and quality of the works within. Educational programs are offered for visitors, not only in person but virtually as well. The Sculpture Garden, a huge outdoor space with monumental sculptures, is attached to the National Gallery. 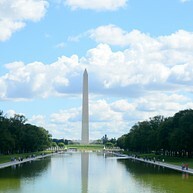 The Mall comprises the main stretch of significant sights in Washington. Among these are the National Gallery and Sculpture Garden in addition to an abundance of Smithsonian institutions, including the National Museum of American History. Monuments include memorials to Presidents Lincoln and Roosevelt, as well as those remembering veterans of the Vietnam and Korean wars. The National Museum of American History is Washington’s patriotic tribute to American history, detailing events in U.S history from The Civil War to the assassination of JFK. There are different programs for the public, such as demonstrations, tours, lectures, music and filming programs. Rising up from the Mall, this impressive monument symbolizes steadfast American democracy. The Capitol is regarded as an important museum and bears testament to America’s governmental prowess. The Capitol with its own collection of art is open for tourists and attracts millions every year. The Capitol Visitor Center makes the Capitol even more accessible for visitors and offers an educational environment with an insight into the history and development of the building. Not many cemeteries would list among a city’s top 10 sights, but Arlington is an exception. Catch the ceremonial changing of the guard at the Tomb of the Unknown Soldier, where soldiers keep a 24-hour watch in honor of the unidentified dead from World War I, World War II and the Korean War. 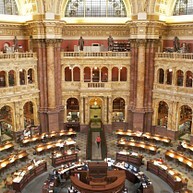 The Library of Congress with its collection is the largest library in the world. The three buildings - Thomas Jefferson Building, James Madison Memorial Building and the John Adams Building - are beautiful historical buildings that even offer a free tour. Exhibitions, gallery talks, guided tours, concerts, lectures and other events are offered for the visitors in the library. 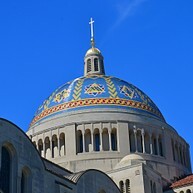 The Basilica of the National Shrine of the Immaculate Conception is the largest Roman Catholic church in the United States of America. This building is a beautiful structure that offers free guided tours for the visitors. Among all the churches in the world, this basilica is one of the largest. 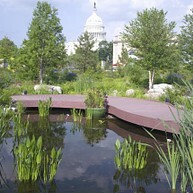 The Botanic Garden is a small but lovely and calm place with beautiful plants in Washington DC, close to the Capitol. 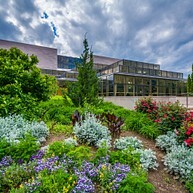 Exhibitions, programs are offered for all ages in the garden. It has plenty of outdoor and indoor space where the visitors can find some peace in the busy city and enjoy walking around the gardens. 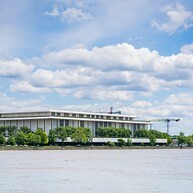 The John F. Kennedy Center for the Performing Arts is located close to the Lincoln Memorial in the capital of the United States. The arts center brings the world a bit closer for those who visit. There is a lot to see here; there are different performances, such as ballet, jazz, contemporary dance, festivals and a lot more! Learn the history of this massive and gorgeous cathedral by taking a guided tour, led by friendly and knowledgeable staff. A national treasure with a peaceful atmosphere, beautiful stained glass and the architecture is just amazing – well worth the time to visit! There is even a café and gift shop inside the cathedral. Unique Georgetown has a reputation for great shops, the trendiest restaurants and quaint cobblestone streets. It’s the place to be in DC and is a haven for the city’s students. 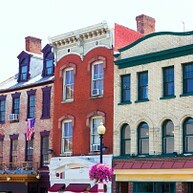 If you visit Georgetown, you end up in a beautiful historic place that offers more than 450 shops, including dining and entertainment possibilities. A trip to this charming part of Washington is a must. 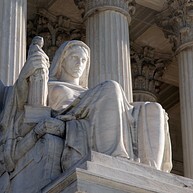 The building of the Supreme Court was built in just 4 years, in between 1931 - 1935. 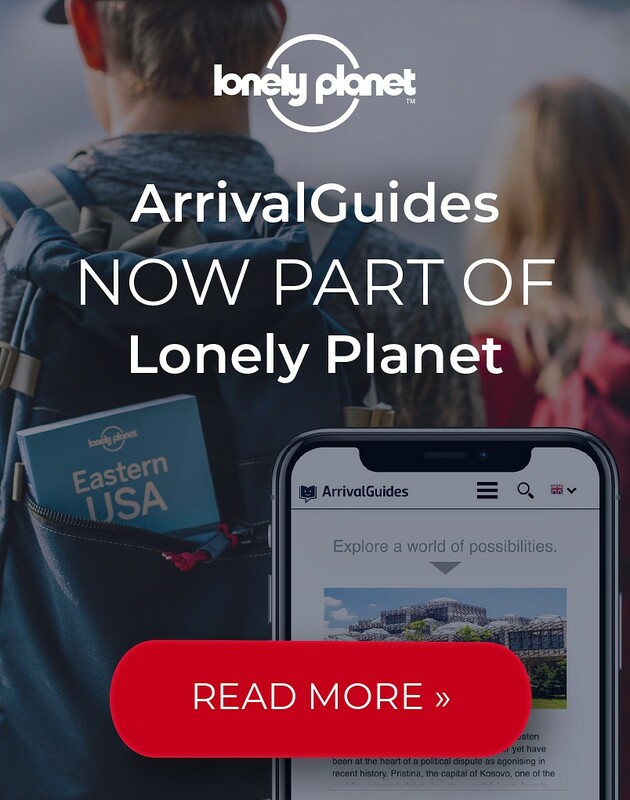 As a visitor, you can tour the building on your own, watch the educational movies and participate in different programs. While the exhibitions about the history of the Supreme Court are located on the Ground Floor, you can find the Courtroom on the First Floor. The Jefferson Memorial is located in the heart of the city, just a few minutes walk from the White House. The monument has white Georgia marble steps and if you step inside, a Thomas Jefferson statue - by sculptor Rudulph Evans - unfolds in the middle. One of the most well-known structures of Washington is the Washington Monument with its almost 555 feet height. The tallest building in Washington DC is visible from all the parts of the city. If you take the elevator to the top, you will have a picturesque sight of the capital of the United States!